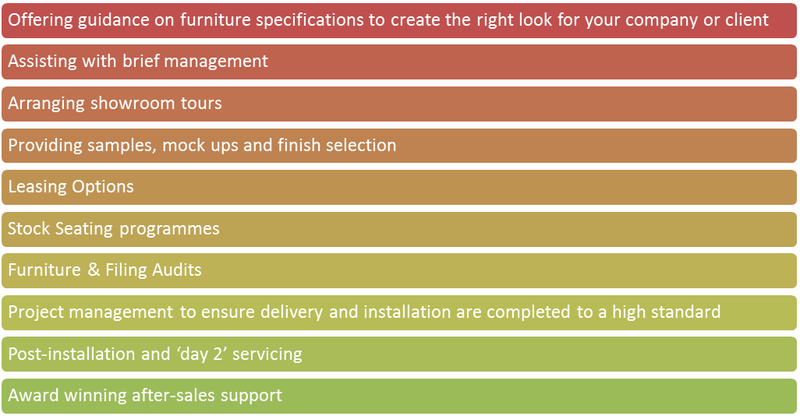 Wellworking offer a range of services to make sure your project works well. So if you are looking to relocate or refurbish your existing offices, or would like advice on your project, then please do contact us on 020 3110 0622 or email us at info@wellworking.co.uk. We’ve built our reputation and success upon lasting relationships with our clients, and we’d love to work with you as well.